I’m taking part in the 2019 Geelong Convoy! 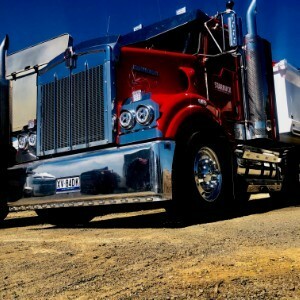 Geelong Convoy is a daylong event that sees hundreds of trucks and motorbikes travel together from the Geelong Viva Energy Refinery to Avalon Airport, where the fun continues with an amazing Show and Shine day, all thanks to our principal partner Viva Energy. Importantly all the funds raised in the lead up to and on the day of convoy supports Aussie kids who are impacted by cancer. Every day, two Aussie families are given the heartbreaking news that their child has cancer. I’m taking part in the Camp Quality Geelong Convoy to help make a difference to kids that are impacted by cancer. Thorn Excavations are happy to support you participating in such a worthy cause! Kids with smiles are priceless!